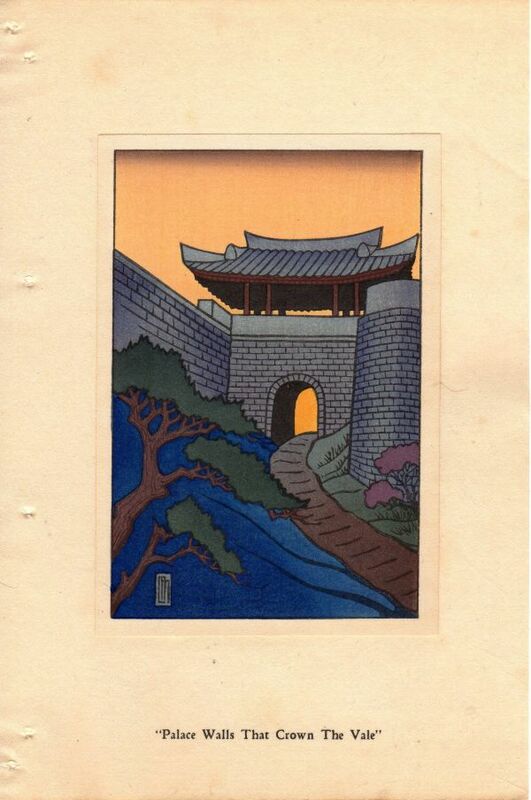 In my never ending search for Toshi Yoshida woodblock prints on the net I recently came across a source of his posthumous work I wasn’t previously aware of. 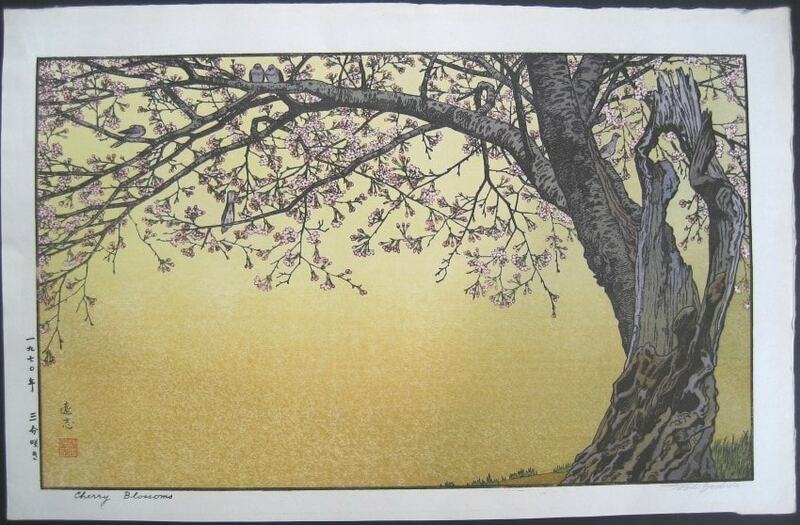 Whilst I have in the past spent I have spent quite a lot of time on the Mokuhankan website by David Bull I never previously noticed that he sells a good selection of Toshi Yoshida’s posthumous prints. David’s mokuhankan.com and woodblock.com sites contain lots of useful information about woodblock print making, the various people involved in making them and the materials and techniques used. 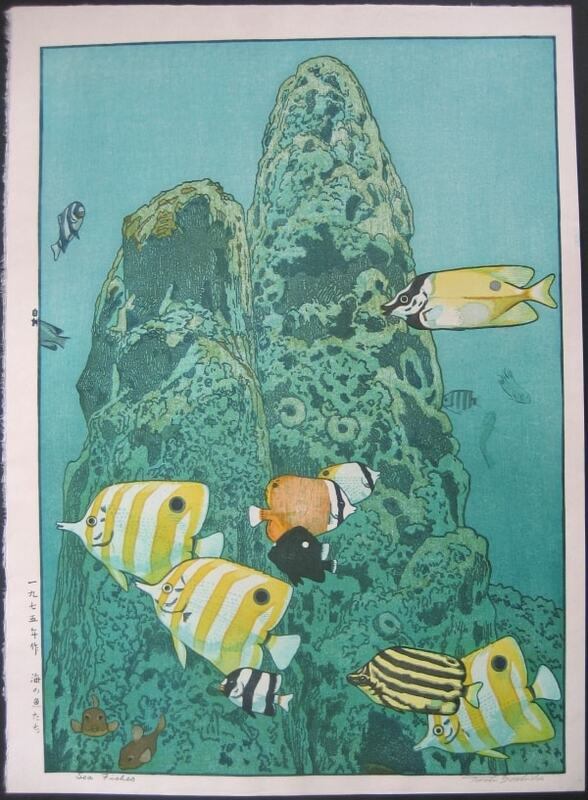 If you’re interested in printmaking and woodblock prints then it’s a great resource to look around. Shinkichi Numabe the Yoshida printer is the printer for many of the Toshi Yoshida posthumous woodblock prints that are available in the market today. These days he also works with David Bull. 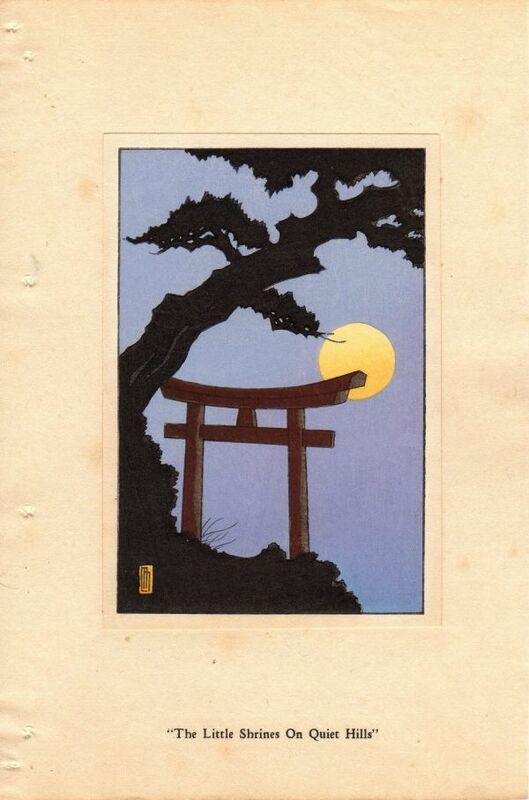 If you’re looking for posthumous prints then it’s worthwhile to check out the inventory over at the mokuhankan.com website. I don’t collect his abstract works so know little about them other than most were done mid 50’s to late 60’s and there were nearly 300 different works produced. In this instance google’s your friend so you need to search for the print there or your preferred search engine – make sure to also search google images as sometimes that’s easier. 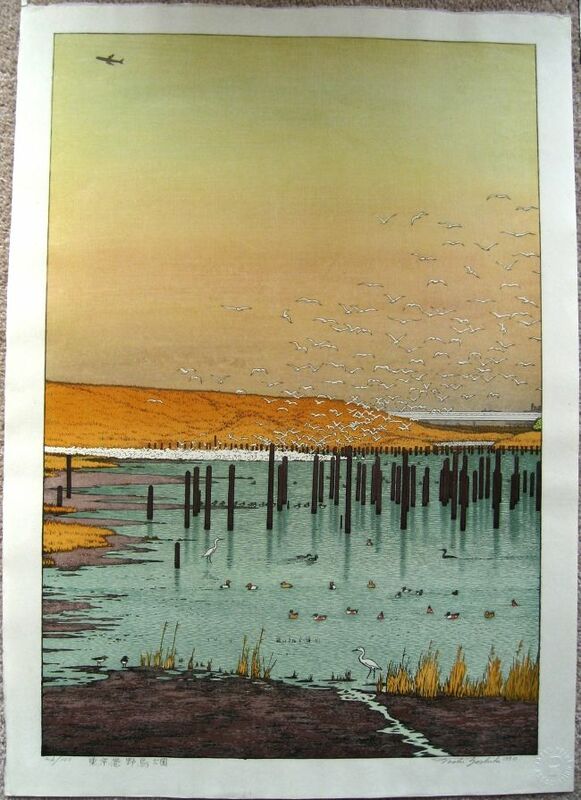 There are companies around who produce giclee reproductions (I assume they’ve sorted out copyright issues – if any apply) but whether this print is available I don’t know – I had a quick look and didn’t see it. Hello, I’ve been looking for a print of Wisteria at Ushijima for a couple of years now. Would you have any suggestions as to where to look please? I haven’t been able to find any for sale and I find it mesmerising. That print does popup from time to time. On my website pages like https://www.japaneseartsgallery.com/category/book-preview/ have a search function titled “Search 120+ Woodblock Sites” which does a search of most of the woodblock sites I’ve found. 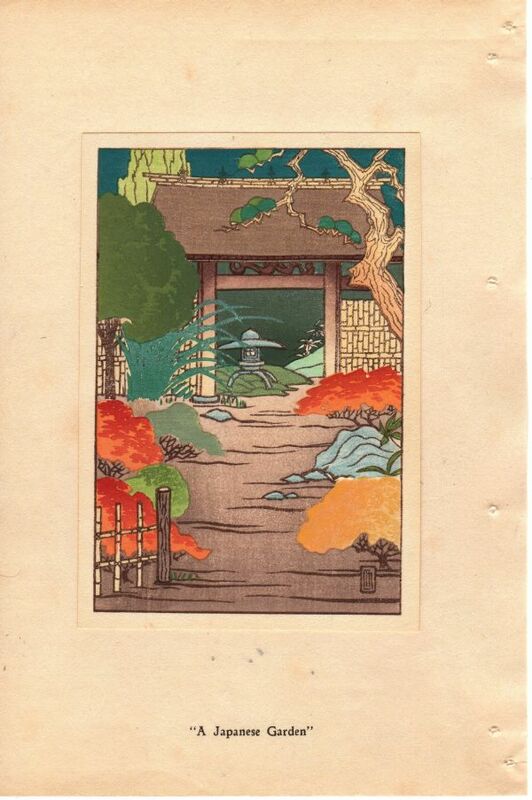 There is a posthumous copy listed at https://www.liveauctioneers.com/item/58149240_toshi-yoshida-woodblock-wisteria-at-ushijima. I have a Toshi Yoshida “Hummingbird and Fuchsia” signed print available. Contact me for more info. Thank you. I’m not buying any prints at this time but if anyone contacts me about the print I’ll let you know.